Milk does a body good and goes great with cake. Eniko Mihalik by Camilla Akrans for Vogue Nippon August 2010. Natalia Vodianova and Ewan McGregor by Peter Lindbergh for Vogue US July 2010. Regina Feoktistova in Dolce Gabbana lace and blood red lips. Beauty comes in the form of RED tonight. A food less post for once haha. 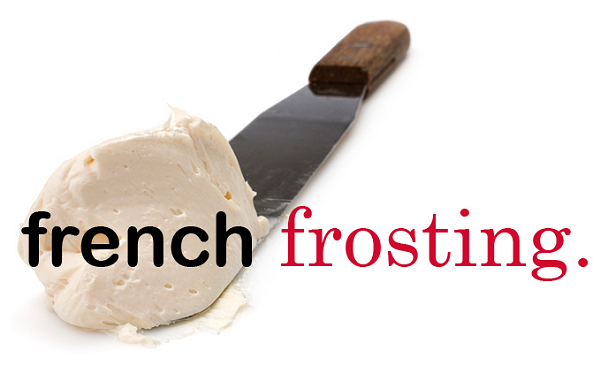 But a fabulous frosting in fashion nonetheless, right? Sienna Miller snacking on fresh Watermelon. I love this photo of Tanya Dziahileva. Noot Seear, Vampire red lips, Dree Hemingway, little Red dresses, sequins, Vogue China, Portraits, Amanda Norgaard, Snow White, apples, and Megan Fox.